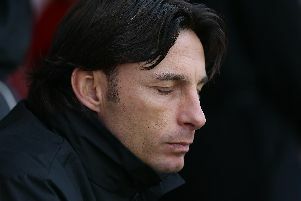 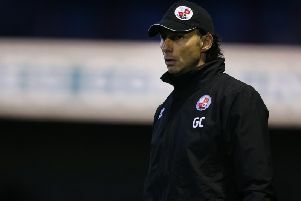 Gabriele Cioffi has apologised himself and on behalf of the players after a shocking 6-1 defeat at Crewe Alexandra. 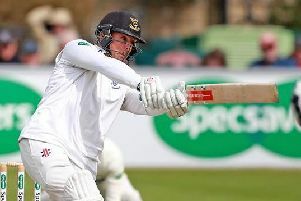 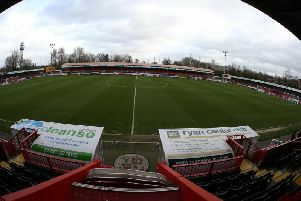 Crawley Town fans have demanded a refund for the 70 who travelled to Crewe Alexandra - and saw their side hammered 6-1. 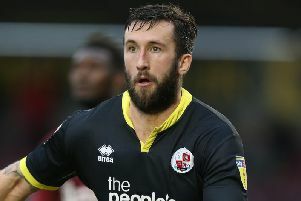 Crawley Town suffered a 6-1 hammering away at Crewe Alexandra. 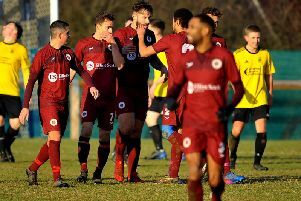 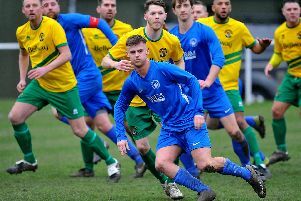 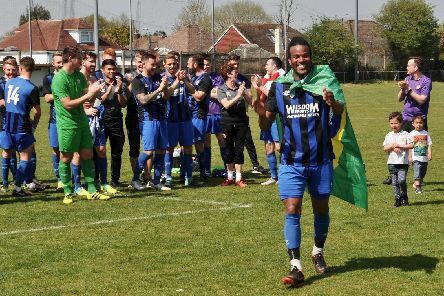 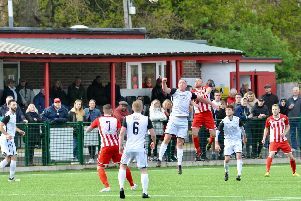 Alfold travelled to league strugglers Worthing United who have recently picked up some valuable points. 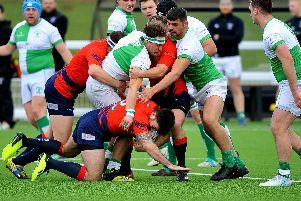 Horsham Rugby Club made it seven wins on the trot as they beat Aylesford Bulls 57-22 on Saturday. 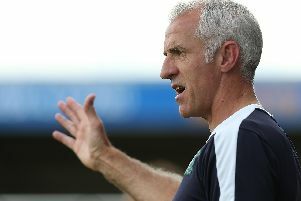 Craig Brewster is 'absolutely delighted' to be back at Crawley Town. 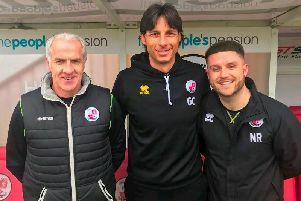 Craig Brewster has returned to Crawley Town as part of Gabriele Cioffi’s coaching team. 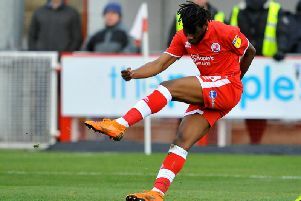 Championship club West Brown are tracking Crawley Town's David Sesay, according to The Sun.